But whether he did, or not, we are glad that Attorney General Jeff Sessions recently reversed a decision to end a valuable immigration court outreach program for immigrants, one that we called on Sessions to continue. Sessions last week told a Senate Appropriations Subcommittee that although he still had some concerns about the Legal Orientation Program (LOP) — which helps to educate immigrants on the U.S. immigration court system and helps them to better prepare for their court cases — he has ordered the program to continue, at least for now, while they study its effectiveness. He said part of the reason for his change of heart occurred after several senators last month expressed concerns about shutting it down. 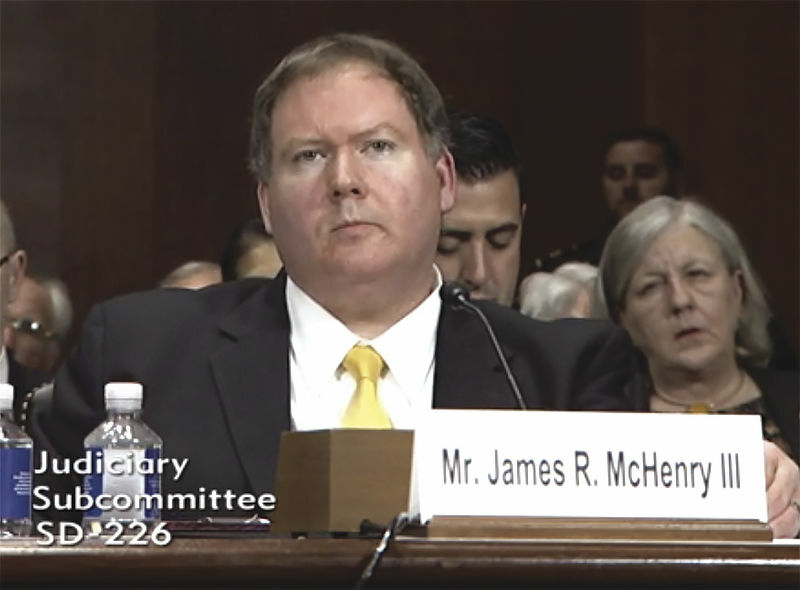 EOIR Director James McHenry III testified April 18, 2018, on the state of U.S. immigration courts before the Senate Judiciary Subcommittee on Border Security and Immigration in Washington, D.C.
April 18 that the program had been curtailed. By all accounts, the $8 million Justice Department program has proven successful in providing grants to nonprofit agencies that work at 38 immigration detention centers, including 10 in Texas. This money is used to help educate and provide outreach to immigrants and to better inform them of what to expect during their court hearings. $18 million each year, by helping to streamline the immigration court system. “This program saves our government millions of dollars each year by increasing the efficiency of proceedings. The Bureau of Customs and Border Protection last year wrote: ‘Experience has shown that LOP attendees are positioned to make better informed decisions, are more likely to obtain legal representation, and complete their cases faster than detainees not participating in the program,’” Durbin told McHenry. A 2012 Justice Department study found that detainees who received LOP services had their cases resolved 12 days faster than detainees who didn’t get the services. That resulted in shorter stays in detention facilities, saving the government about $18 million a year — well more than what the government spent on the Legal Orientation Program, Texas Monthly reported. That little bit of extra knowledge also could be the difference in immigrants showing up for their scheduled court hearings, or not, U.S. Rep. Beto O’Rourke, D-El Paso, who is running for Senate against Ted Cruz, told The Monitor’s Editorial Board during a meeting in McAllen on Wednesday. “Those immigrants who do get pro bono help or help from attorneys are far more likely to honor their court date and follow the law, and that’s what we want,” O’Rourke said. If there are inefficiencies in the program, then we commend the Justice Department and EOIR for taking a hard look at it, and we encourage them to tweak it and to make it better. But don’t end this 15-year-old program. 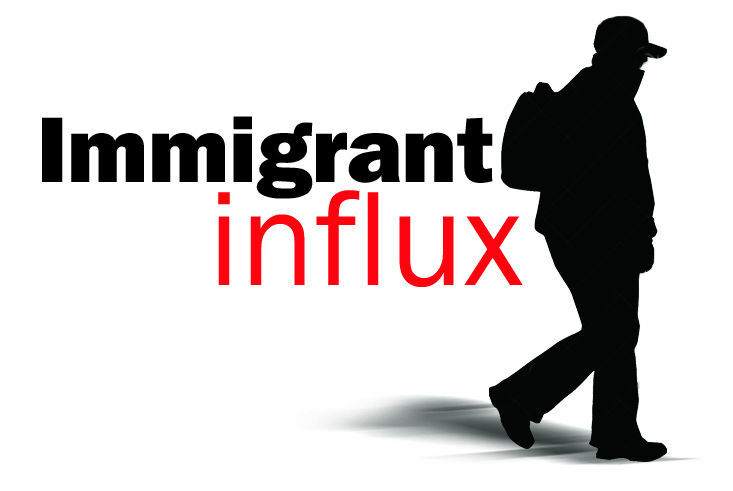 It has been a valuable tool for educating immigrants and providing legitimate information on immigration laws, at a time when our nation, as a whole, is confounded and confused by all the rhetoric and debate surrounding this very issue.